First off can we all appreciate how cool this picture is. 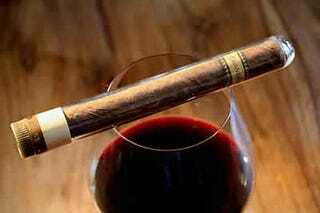 Ok now that the appreciation is over with I do not smoke cigars or anything for that matter. Glad I got that off my chest. You may carry on with your day now.